In November we’re featuring three outstanding coffees by three Coffeevine debutants. 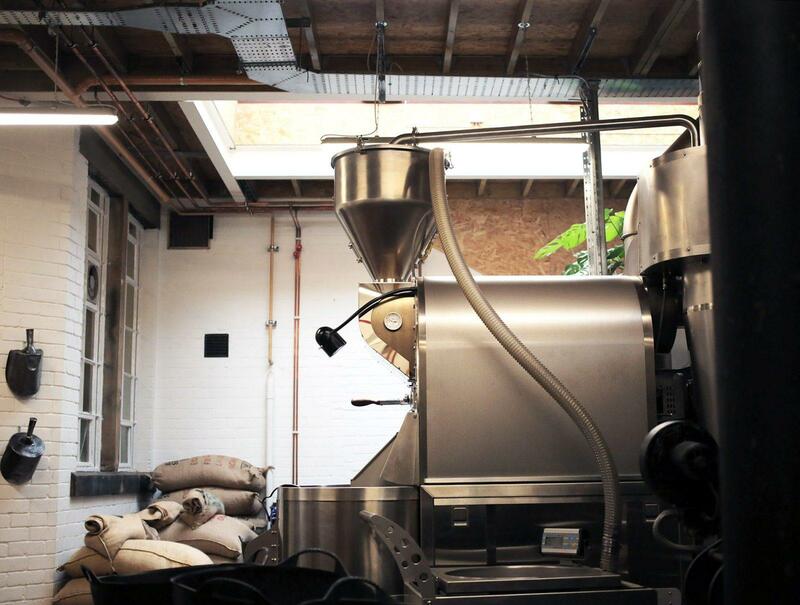 Meet Atkinsons, Blommers Coffee and Morgon Coffee Roasters. The year might be coming to an end but despite it being October right now, Amsterdam is experiencing a spectacular Indian Summer that made me bring out those shorts for probably the very last times. Last weekend, I attended the wonderful Independent Barcelona Coffee Festival where I held a public cupping on Saturday afternoon during which members of the public could taste their way through eight potential candidates for our forthcoming November ’18 coffee box and help us choose the winning trio. What you will see below is what they chose. For our November ’18 coffee box, we’ll be teaming up with three awesome new Coffeevine partners. 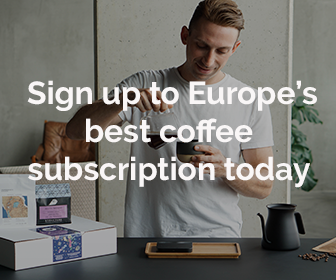 Atkinsons, Blommers and Morgon Coffee Roasters couldn’t be more different from each other but they perfectly complement one another as part of our November ’18 coffee box. So, don’t miss out! I have a very personal connection with Atkinson’s hometown of Lancaster because it is the town where I went to university for three years. At the time, the shop already existed and they were roasting coffee but it was far from the specialty coffee brand it is today. In fact, Atkinsons merchants have been around since 1837, making it by far the most historic coffee roaster that we’ve ever worked with. However, today, it is under the leadership of Ian Steel and his son Caspar, Atkinsons is part of a larger operation that also includes the gorgeous The Hall coffee bar in Lancaster. For me, it is like a trip down memory lane and a unique opportunity to share with you a piece of history. Imagine, Atkinsons first openend when Queen Victoria took the throne! We’re thrilled to share a truly delicious and exquisite Colombian coffee with you all, coming from Bethlehem. It’s juicy and clean with hints of lime, macadamia and honeycomb. Hailing from the eastern Dutch city of Nijmegen, Blommers Coffee Roasters has been on our wish list for as long as we can remember but somehow, we never managed to get a collaboration started. Until now, that is. 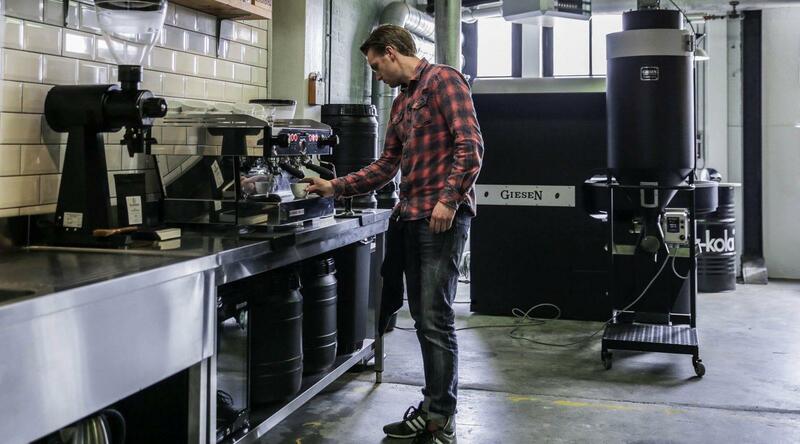 Founded by brothers Berend and Robert Blommers, this fine roastery has been doing some truly amazing stuff far away from the Dutch capital and its renowned specialty coffee boom. Yet, with its slick bags, beautiful coffee bar and outstanding commitment to quality, Blommers is one of The Netherland’s finest roasters and we’re thrilled to finally have them in one of our boxes. Morgon Coffee Roasters from Gothenburg in Sweden is the youngest roaster our of the three but certainly, one we’ve had our eyes on for a little while. Gothenburg is home to a lot of amazing roasters like Da Matteo and Per Nordby and out of all of our Swedish customers, the biggest amount lives in this western Swedish city. 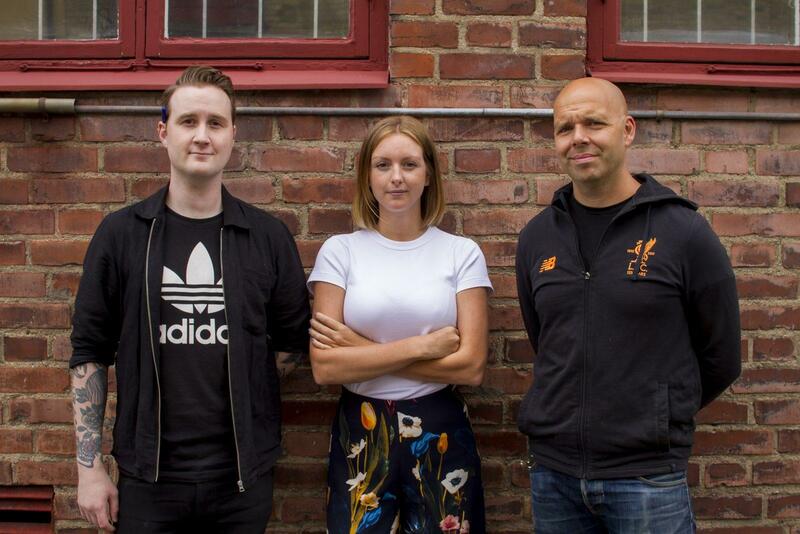 In fact, Morgon was co-founded Christian Gullbrandsson who was previously the head roaster at Da Matteo and by Markus Vestergaard and Gabriella Runesson in June 2018. We’re super happy to have this exciting new roastery on board as part of our forthcoming November ’18 coffee box and to offer them a chance to make acquaintance with more coffee lovers from around the world.